Higher education can be an expensive proposition. The average cost to attend a state college for the 2017-2018 school year was $21,632. For a private college, that figure rose to $34,699. Those numbers don’t take into account some of the more common costs of attending university, like textbooks, technology, and gas money to encourage holiday visits back home. While you’re probably aware of some of those extra expenses, you might not have considered other ways your child’s education could ding your wallet. Take a look at a few additional things you might want to budget for when they head to campus. It’s a phrase you might associate with hotel reservations or your cell phone plan: “Hidden fees” can inflate the cost of an item by itemizing certain mandatory services. College is no different. These fees—which can total $1700 or more on average annually—are intended to subsidize things like orientation, attending school sporting events, and other variables. Experts say it’s a way for colleges to raise costs without raising tuition. Don’t be surprised if your kid is asked to pay a student activity fee or something similar. It can pay to do your research before the semester starts. If your child is within a reasonable driving distance, he or she might be home often to get their dirty clothes taken care of. 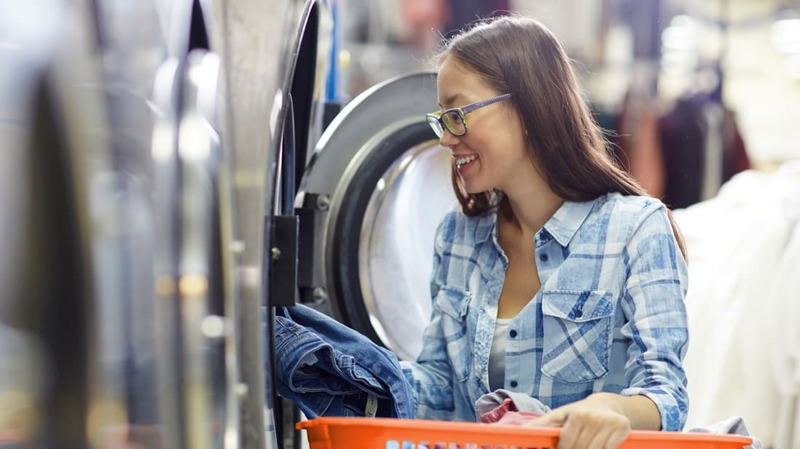 But for students in campus housing, the charge for the convenience of not having to drag their clothes to an off-campus laundromat can add up. Some colleges charge up to $3 per load, adding $30 to $40 monthly to school expenses. Parking on campus isn’t always as simple as finding an empty spot. Many universities have surcharges for parking privileges. Typically, the closer the lot is to your building, the more you’ll pay in fees—sometimes up to hundreds of dollars annually. Rather than getting parking tickets and racking up fees, it could save you money to purchase a school issued parking pass. Do your research to see what the school offers and what makes the most sense for your student. When summer, holidays, or other breaks in the academic calendar roll around, your student will probably want to come home for visits. If their campus is far away from your home, these visits could involve big airfares or hefty fuel bills for long road trips. Make sure you factor these expenses into your budget so you’re not caught by surprise. If your child isn’t covered under a family medical plan, you’ll need to explore alternatives, as most colleges require enrollees to have health insurance. University-sponsored plans are marketed and may be a good fit for your student. Check the fine print to see what it will take to keep your kid insulated against out-of-pocket health care fees. Is your child thinking of joining a Greek fraternity or sorority? The friendships are free, but the membership typically isn’t. “Chapter fees” at some Greek organizations can run four figures per semester. Many students and their families can be caught off-guard by the expense, since some houses don’t ask for the charge until they’ve agreed to accept a student during the recruiting process. Check your college’s website to see if they’ve posted the fee schedule so you can plan ahead. Kids on athletic scholarships typically don’t have to worry much about out-of-pocket expenses related to playing their chosen game. But club sports—which are typically activities operated by non-school organizations—will sometimes come knocking for dues. Equipment costs can run hundreds of dollars depending on the sport, and participants are often expected to pay their own fees for traveling, including transportation and hotel expenses. You’ve probably budgeted for housing essentials like appliances and furniture, but not too many people look ahead to what students do with those items come summer. Moving them back home can be labor-intensive and expensive—they’ll need to return to campus in a few short months—so many people opt for storage units. Monthly fees can range depending on the size of the unit required. When your college student encounters unexpected expenses and fees at school, it can be good to know they’ve got a credit card that can cover the costs while earning cash back. Discover will match all the cash back you’ve earned at the end of your first year as a card member, dollar for dollar. Learn more at Discover.